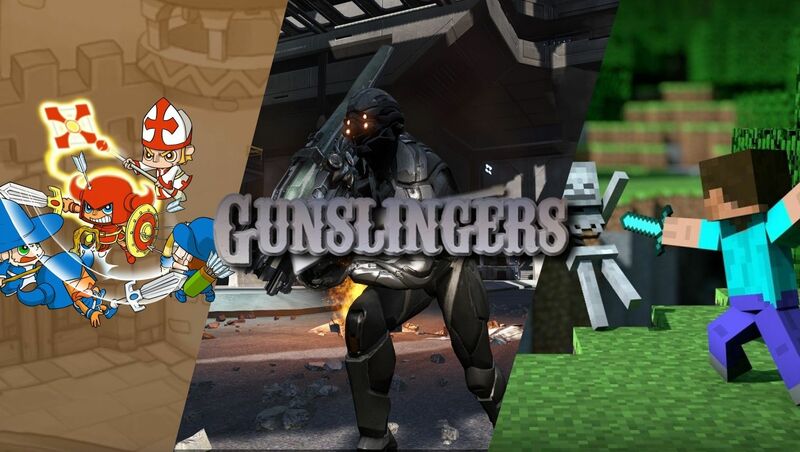 [xGSx] Gunslingers Community » GSx Forum » Games » DUST 514 - Discussion » What are you spending your triple sp gain/cap on? Like the title says, what do you plan on using it on and why? Not only that but the game's pretty boring when you have something else to play. Especially when you do the same thing over and over, so I gotta make sure I find new things to do in game or do stupid stuff.